The Vincent chair is a classy and durable seating solution for a wide range of environments. Adjustable legs and rear transit wheels make the chair suitable for multi-user use in facilities and care centres. 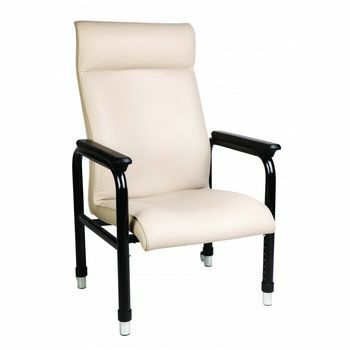 The Rawson chair has been designed for use over long periods with its high denisty foam and moulded backrest.